Do you employ a University of Plymouth student part-time while they study? 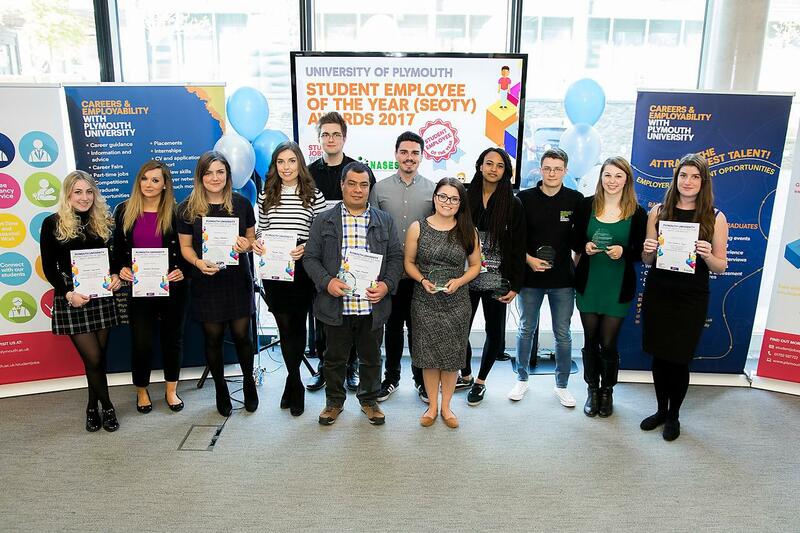 If so then the Student Employee of the Year Awards (SEOTY), which is the UK’s largest student employee award, could be a good opportunity to recognise their contributions. Nominations are encouraged from all student employers, including those based on and off campus. Students can request employers to nominate them and they can also nominate their employer for an award also.